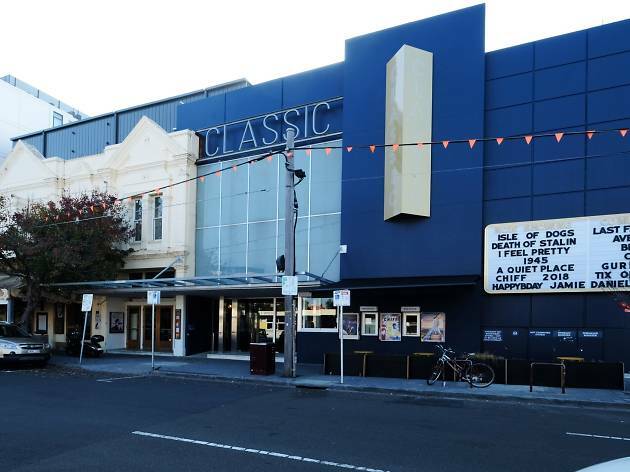 After 18 months of construction, Elsternwick's Classic Cinemas is finally ready to unveil its four new fancy-pants screens on the third floor. And to celebrate its new look, the cinema is offering $5 tickets all day on Sunday May 20. That's $5 for any movie, any time, all day. The Classic, as fans of the grande dame know, has been operating as a picture house since 1911 and is Victoria's oldest continuously operating movie theatre. The new screens mean even more arthouse, foreign, classic, cult and new-release films for you to enjoy. Make sure you grab a beer, wine or snack from the candy bar on your way through – we can't get enough of the rock salt caramel choc tops. Keen on a $5 flick? 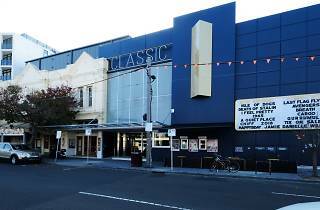 Check out what's showing at Classic Cinemas here. On the other side of town? Check out the new Thornbury Picture House. Want somewhere for a drink after seeing a flick at the Classic? After the Tears is our pick.